I have a request for 3 alicorns to be drawn. They are alternate, clones, 'evil', or other versions of Celestia, Luna, and Cadence. For Celestia I can imagine her looking like a combination of Daybreaker, and this below.  The combination would have the version of Celestia's eyes below. 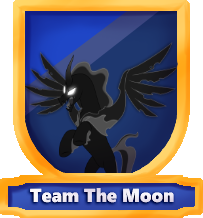 Luna would pretty much be at full height, her cutie mark being a full moon and various stars, planets, she would look like Nightmare Moon though with differences. Cadence would look like the normal Cadence from the show, and combine that with this below.